RUGBY NEWS - All Blacks coach Steve Hansen has reportedly kicked off his World Cup sledging campaign early by likening under-fire Wallabies mentor Michael Cheika to Mickey Mouse. Hansen, whose team defeated Cheika's Australia in the 2015 World Cup final, also said the Wallabies coach was vulnerable to mind games because he had trouble controlling his emotions, news website Stuff reported Tuesday. 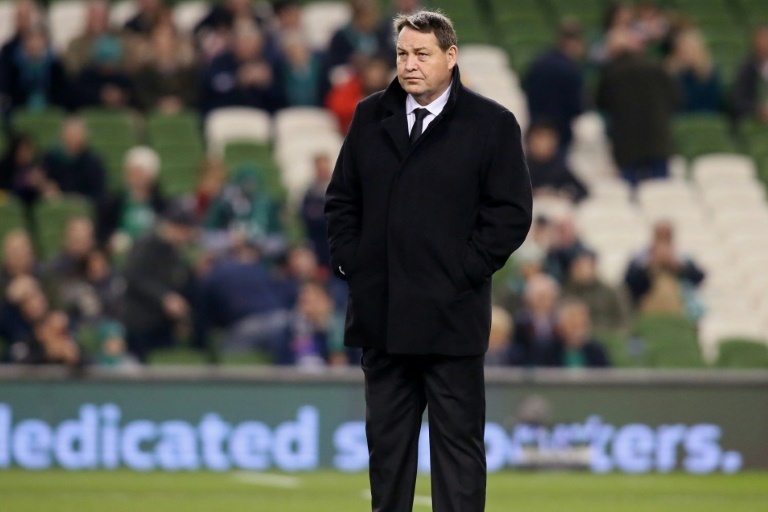 It said Hansen made the remarks after being questioned about Australian great Mark Ella's comment in 2016 that "Mickey Mouse could coach the All Blacks to victory" given the quality of New Zealand's players. "They've got Mickey Mouse coaching Aussie," Hansen told a ticket-only charity function in Wellington on Monday night, Stuff reported. "The plan was not to call him by his name but just say he's the Australian coach. Then he went on a tirade about not respecting him," Hansen said. "I think he's got a good side, he does a good job of the coaching, but sometimes he just lets himself down there." Hansen also claimed he had a psychological edge over Warren Gatland when his fellow Kiwi coached the touring British and Irish Lions in 2017. But he said he backed off when a New Zealand newspaper went too far and published a cartoon of Gatland as a clown. Gatland, who also coaches Wales, managed to get under Hansen's skin during that drawn series when he accused the New Zealanders of dangerous play, prompting the All Blacks boss to make an angry phone call to talkback radio defending his tactics. Hansen reportedly revealed he takes a less abrasive approach with England's Eddie Jones - "He likes to be praised, so we praise him" - and Ireland's Joe Schmidt, who he called "a good coach and a mate".